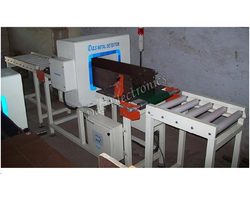 We are a leading Exporter of metal detector for carpets from Mumbai, India. We are engaged in manufacturing and supplying a wide assortment of Metal Detector for Carpets. These Metal Detector For Carpets are available at customized aperture sizes and at a reasonable price.